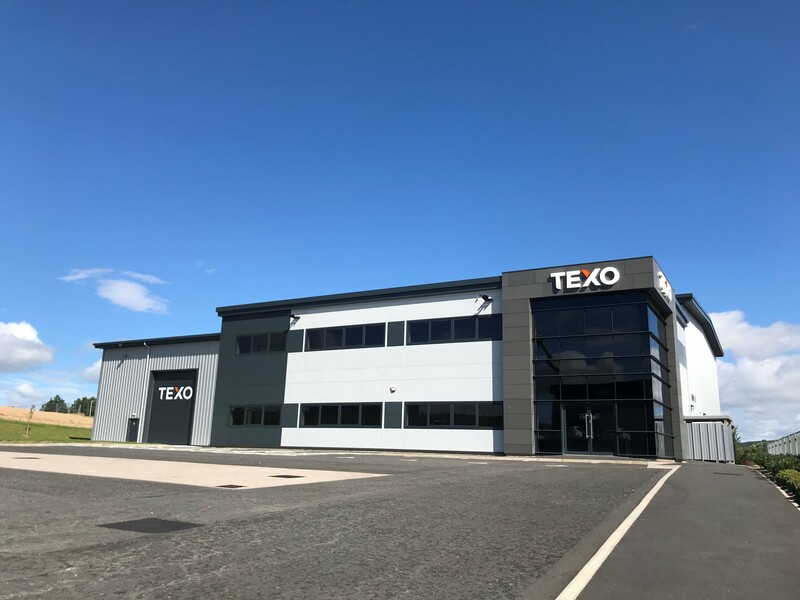 Knight Property Group are delighted to welcome Texo Group to their Kingshill Commercial Park development, which now sees the first phase reach 100% occupation with leases ranging from 10-15years. The engineering and technology specialists have signed a 10 year lease for unit 2 at the commercial park. The modern, high specification development, which benefits from 8.5 m external eaves height, open plan floorplates, LED lighting and reinforced concrete yards, is located close to the new AWPR. The unit comprises of 5,500 sq ft. offices, 10,000 sq ft warehouse, 13,164 sq ft of concrete yard and 45 car parking spaces. Operating on a national scale with aims to create up to 1000 new jobs across the UK, Unit 2 at Kingshill Commercial Park, Westhill will act as their new headquarters and represents a significant boost for the local economy. Kingshill Commercial Park continues to see growing success, this first initial phase of units 1-4 are now occupied, all on long lease terms and the second phase of the commercial park is going well with Power Jacks set to move into their HQ later this year. Director at Knight Property Group, Howard Crawshaw commented: “We’re delighted to welcome Texo Group to unit 2. Texo have many exciting projects and they’ve created a great buzz around their growth and future plans which we’re excited to see unfold. Following the completion of all units, Kingshill Commercial Park will consist of up to 10 units bringing up to 1,000 workers to the area.